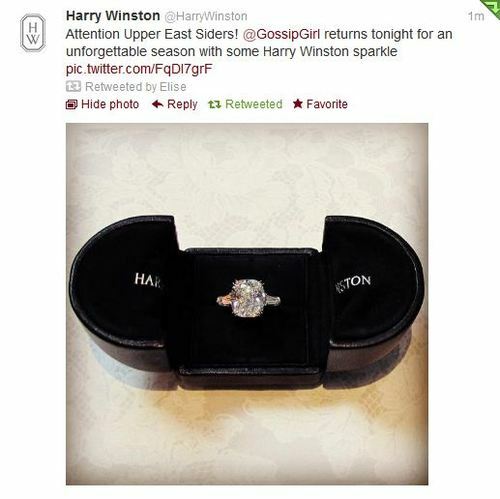 Harry Winston just tweeted a picture of THE ring. . Wallpaper and background images in the Blair & Chuck club tagged: gossip girl season 6 harry winston.